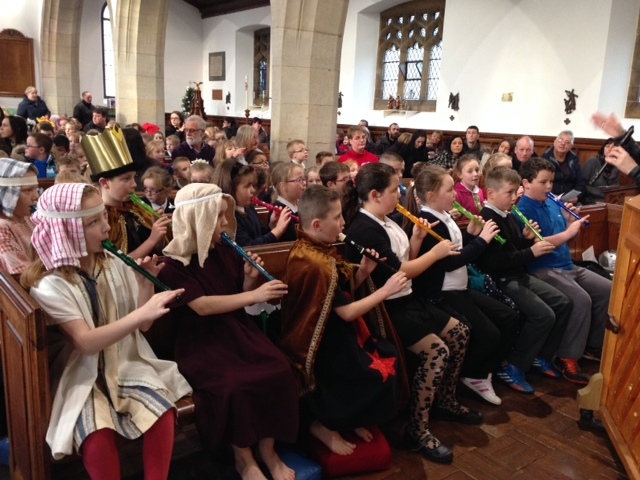 On the morning of Wednesday 18th December 2013 Hummersea Primary School Loftus came to St Leonard’s Parish Church for their Annual Christmas Carol Service. This year’s School Carol Service was the largest in the recent history of Hummersea Primary School with over 190 children and a remarkable 125 adults in attendance. 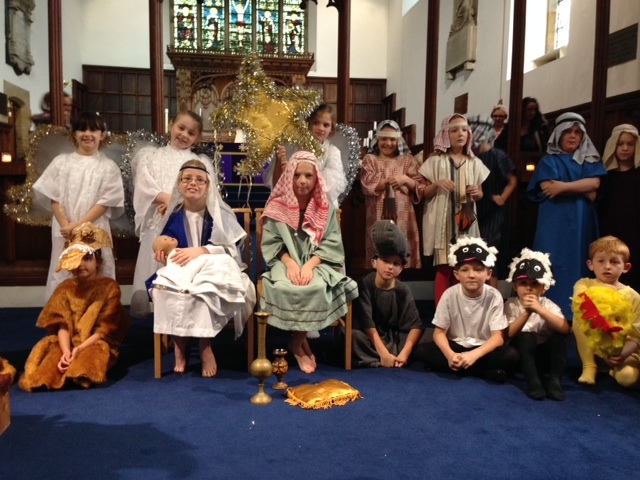 Thanks go to the Headteacher Mr Peter Tyreman, to his Staff and Governors; but, especially to the Students of Hummersea Primary School for their hard work in producing an excellent and appropriately festive Carol Service.